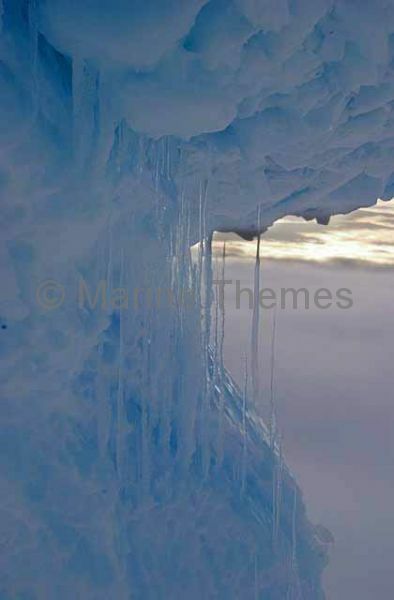 Icicles hanging from up-thrust sea ice. 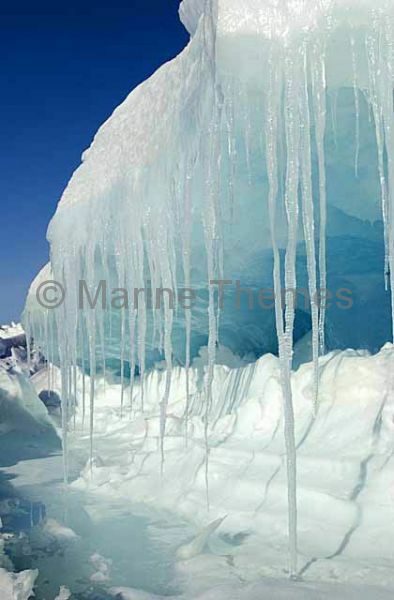 Icicles hanging from up-thrust sea ice. 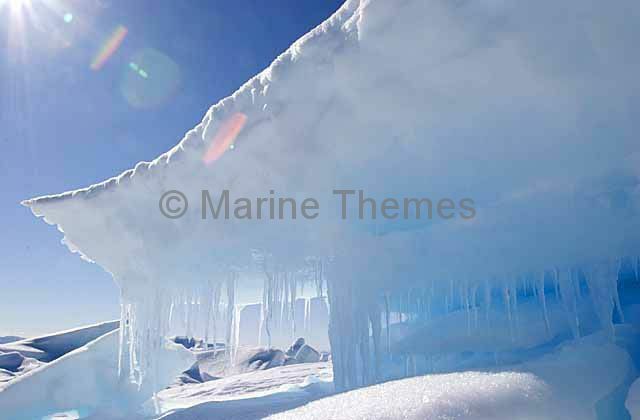 icy cold frigid crisp dripping melting draining drooping sunshine sun sunny flare flared arctic antarctic Water and Light |Icicles hanging from up-thrust sea ice. 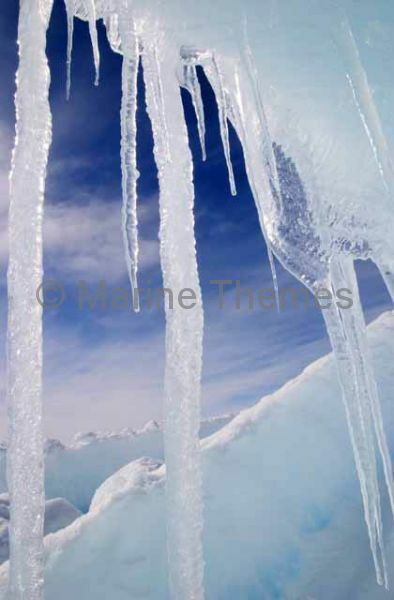 Icicles hanging from ice chunks forced up from sea ice platform by tidal and wind pressure. 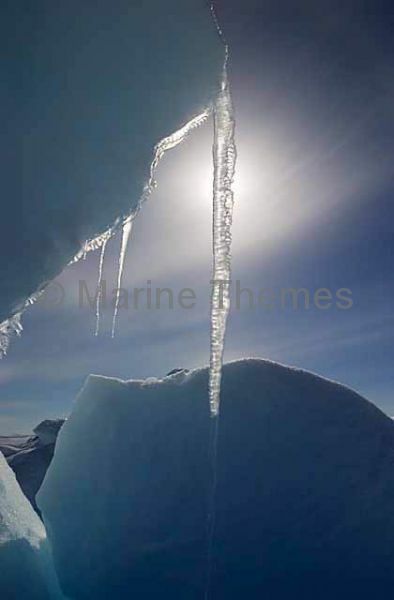 Icicles hanging from ice chunks forced up from sea ice platform by tidal and wind pressure. 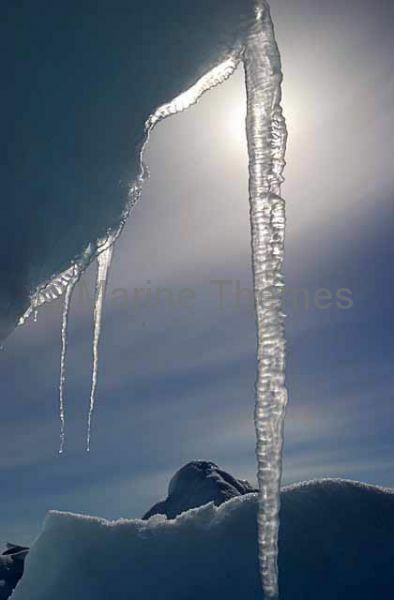 broken crumpled pressure pressured icy cold frigid arctic antarctic icicles dripping frozen melting solar sun sunburst sun sunny vertical Water and Light |Icicles hanging from ice chunks forced up from sea ice platform by tidal and wind pressure. 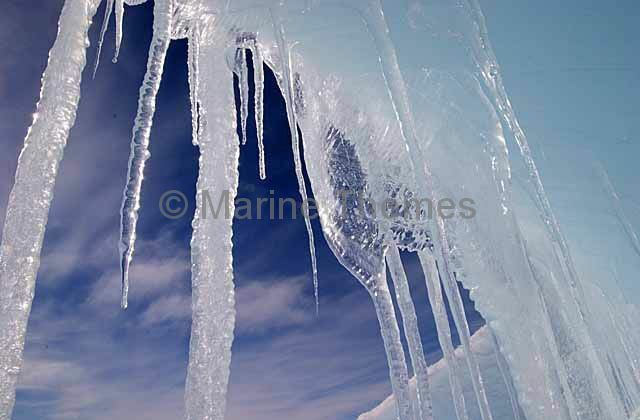 Icicles hanging from ice chunks forced up from sea ice platform by tidal and wind pressure. 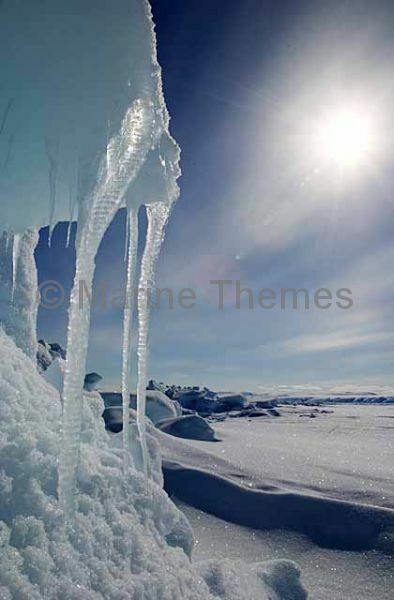 icy cold frigid crisp dripping melting draining drooping sunshine sun sunny flare flared arctic antarctic Water and Light |Icicles hanging from ice chunks forced up from sea ice platform by tidal and wind pressure. 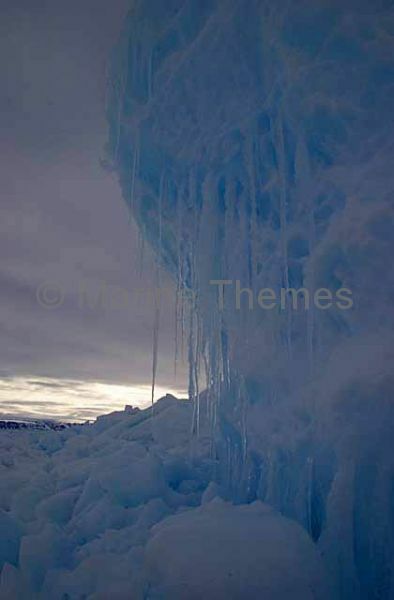 Icicles hanging from ice chunks forced up from sea ice platform by tidal and wind pressure. 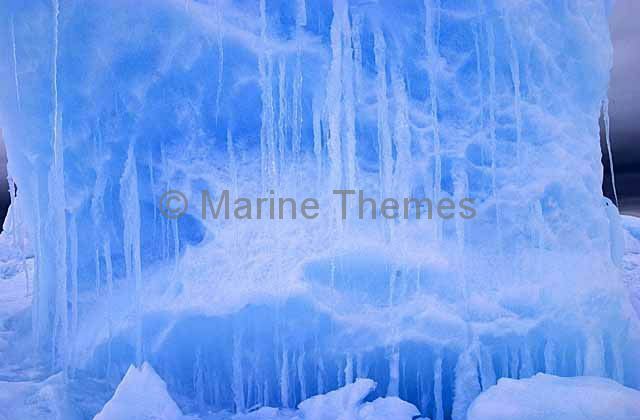 icy cold frigid crisp dripping melting draining drooping sunshine sun sunny arctic antarctic vertical Water and Light |Icicles hanging from ice chunks forced up from sea ice platform by tidal and wind pressure. 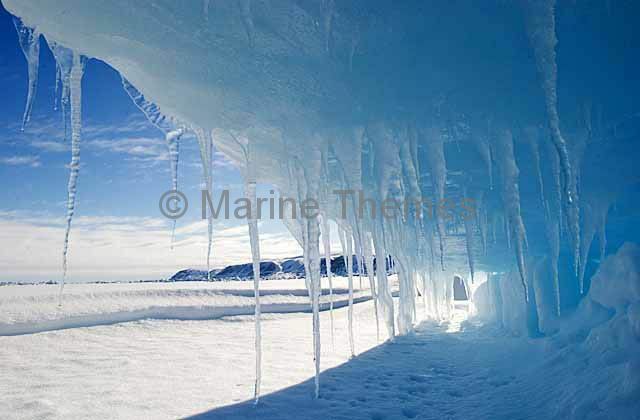 Icicles forming on blocks of sea ice pushed up by pressure from wind and tides. 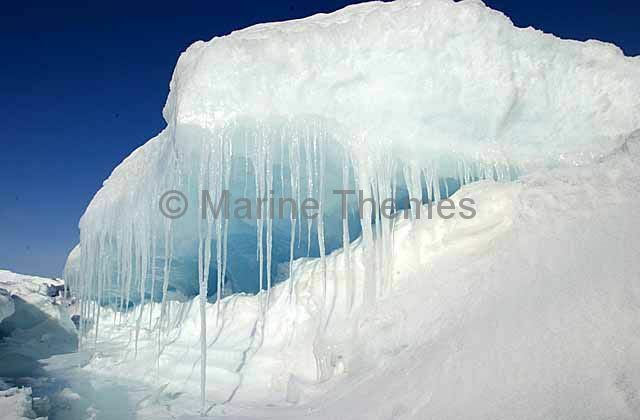 Icicles forming on blocks of sea ice pushed up by pressure from wind and tides. icy cold frigid crisp dripping melting draining drooping sunshine sun sunny arctic antarctic Water and Light |Icicles forming on blocks of sea ice pushed up by pressure from wind and tides. Icicles forming on blocks of sea ice pushed up by pressure from wind and tides. icy cold frigid crisp dripping melting draining drooping sunshine sun sunny arctic antarctic vertical Water and Light |Icicles forming on blocks of sea ice pushed up by pressure from wind and tides. Blocks of sea ice at dusk pushed up by pressure from wind and tides. Blocks of sea ice at dusk pushed up by pressure from wind and tides. icy cold frigid crisp arctic antarctic gloomy sunset dull packice pack ice blue cyan Water and Light |Blocks of sea ice at dusk pushed up by pressure from wind and tides. Icicles on blocks of sea ice at dusk pushed up by pressure from wind and tides. Icicles on blocks of sea ice at dusk pushed up by pressure from wind and tides. 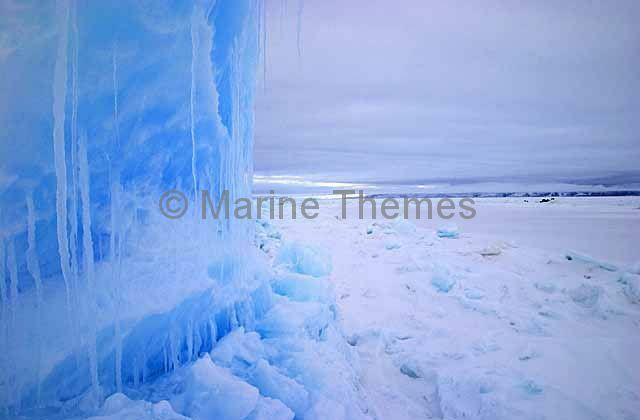 icy cold frigid crisp arctic antarctic gloomy sunset dull packice pack ice blue cyan overcast vertical Water and Light |Icicles on blocks of sea ice at dusk pushed up by pressure from wind and tides. Icicles on blocks of sea ice at dusk pushed up by pressure from wind and tides. icy cold frigid crisp arctic antarctic gloomy sunset dull packice pack ice blue cyan overcast Water and Light |Icicles on blocks of sea ice at dusk pushed up by pressure from wind and tides. 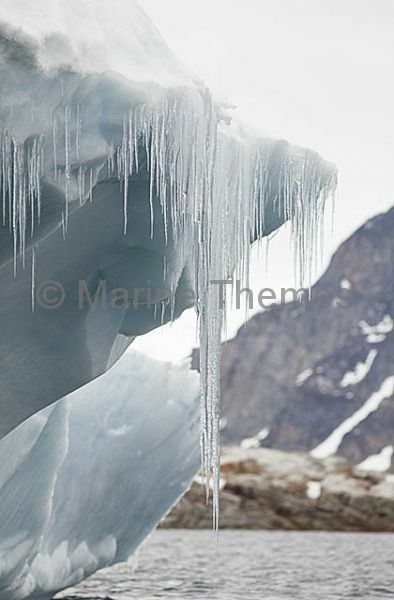 Icicles forming on edge of iceberg. 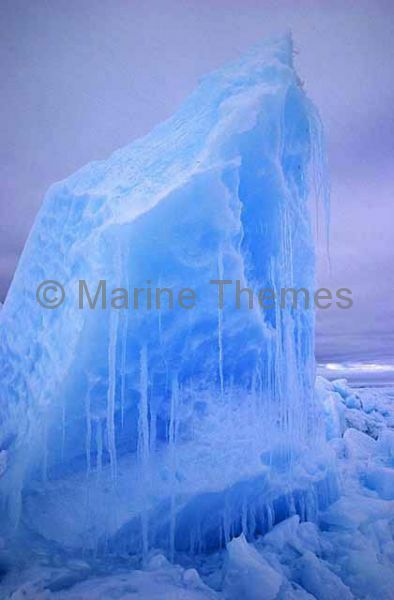 Icicles forming on edge of iceberg. 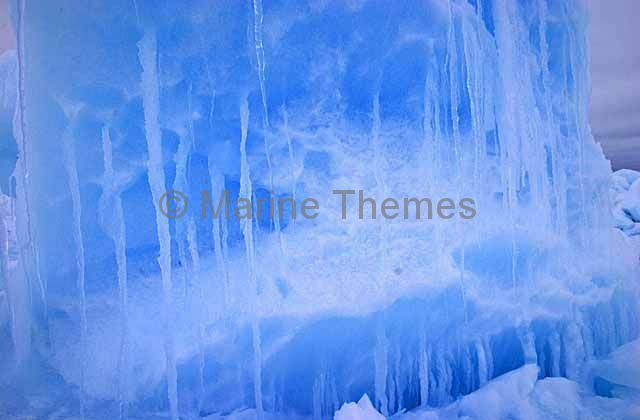 ice iced icy cold frigid freeze freezing frozen chill chilly snow sharp pointed iceberg vertical Antarctica Antarctic |Icicles forming on edge of iceberg.